Get your Sundays back and save some money in the process! 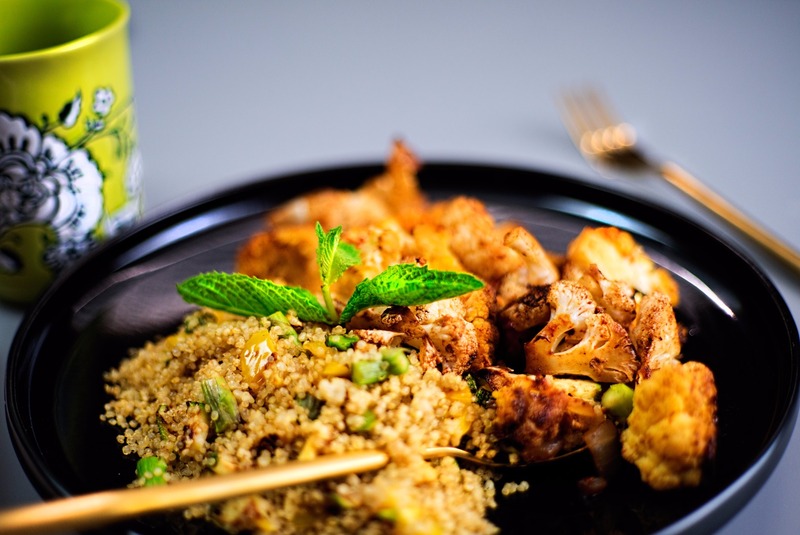 Say "Good-Bye" to meal prep days FOREVER! Trifecta gives you the food, the advice, and the community support you need to achieve your goals. They do the meal planning, shopping, and cooking, so you can focus on everything else. Zipify Pages is an ecommerce landing page and sales funnel builder that seamlessly integrates with your Shopify store. Now publishing high-convering landing pages and sales funnels is as easy as just a few clicks Ater selecing a template, it’s easy to customize it to fit your store by using our drag-and-drop editor. Zipify Pages is an ecommerce landing page and sales funnel builder that seamlessly integrates with your Shopify store. Now publishing high-converting landing pages and sales funnels is as easy as just a few clicks. 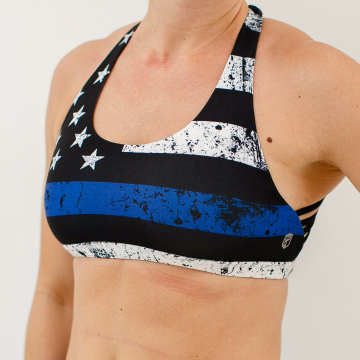 "This is my new favorite sports bra! It provides good coverage, the sides and back are wide and comfortable, and the shoulder straps look unique." "Definitely love my new sports bra! Fits great and stays in place. 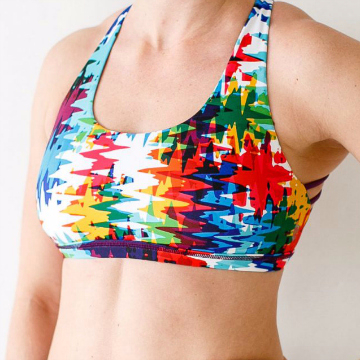 Looking forwards to buying more of your sports bras because I love the different designs of the straps!!" "Great coverage and support. Very comfortable and soft. I'm defection from the Freee to be Willd. This is waaaay better! " "Ordered another recently. Got the black in medium. Fits perfect. Nothing falls out during handstand push-ups or running. I am in love with Born Primitive bras. My goal is to have all the colors!! 5 outta 5 stars from me again!!!!!"